Well, it’s been a while, bt the Message Boards / Forums are now back online! 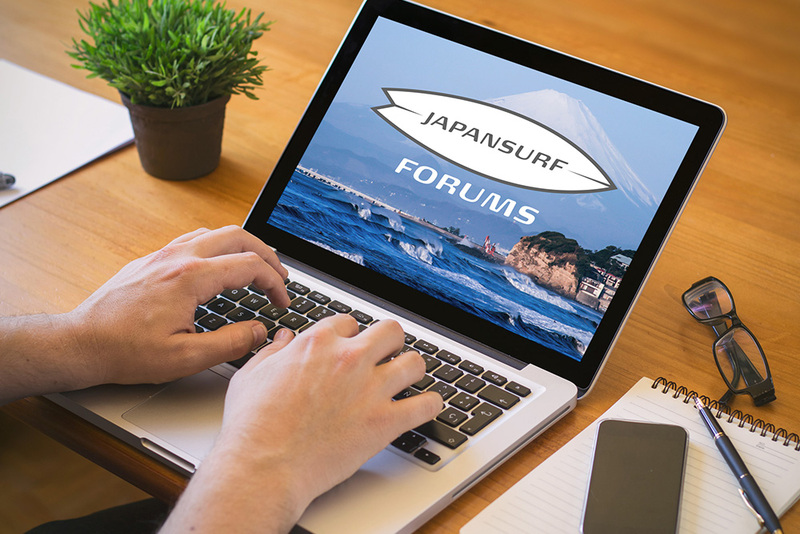 For those who remember the online message boards many years ago, they were a source of valuable information and a great way for Japan surfing fanatics to connect and share stories. But alas, hackers struck and completely destroyed the forums database (back then i didn’t take backups like I shold have) and so the message board went offline for a couple of years. With the site redesign completed, I wanted to bring back the message boards and the stoke that comes with connecting with like-minded people. So go on, don’t be shy. There will probably be tumbleweeds drifting down the forum streets for a while until it picks up again, but give it time… they’ll return to their former glory in no time.